Several leaders from ASEAN countries and senior politicians and officials from other Asian countries will attend the World Economic Forum on ASEAN in Hanoi, Vietnam. At the inaugural session of the conference, the Prime Minister of Vietnam Nguyen Xuan Phuc will deliver the welcome address, while Prime Minister of Singapore Lee Hsien Loong and Chinese Deputy Prime Minister Hu Chunhua will address the opening session. According to the World Economic Forum on ASEAN official website, a record number of Heads of State from the region are expected to take part in the event this year held from September 11–13 in Hanoi. Cambodian Prime Minister Samdech Techo Hun Sen, Indonesia President Joko Widodo, Laos Prime Minister Thongloun Sisoulith, Malaysia Prime Minister Tun Dr.Mahathir bin Mohamad, Myanmar’s State Counsellor Aung San Suu Kyi, Singapore’s Prime Minister Lee Hsien-Loong and Philippines President Rodrigo Roa Duterte have already confirmed their participation. They are joined by senior Cabinet Ministers and politicians including Republic of Korea Foreign Minister Kang Kyung-Wha, who is also a Co-Chair of the meeting and Chile’s Foreign Minister Roberto Ampuero Espinoza. They are among 900 political, business, academic and civil society leaders, including 75 entrepreneurs selected in the competition to highlight the region’s most innovative start-ups. 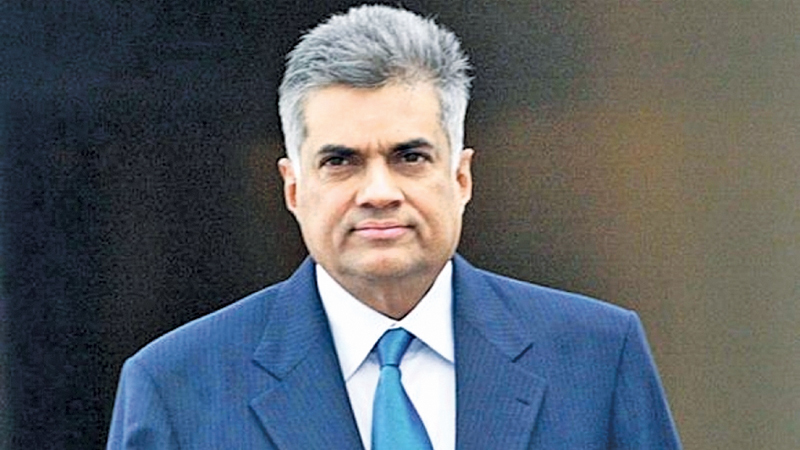 The Sri Lankan delegation will include Development Strategies and International Trade Minister Malik Samarawickrama, Secretary to the Prime Minister Saman Ekanayake, Additional Secretary Saman Athaudahetti and Special Assistant Sandra Perera. The participants will discuss topics such as labour force expansion, the threat of artificial intelligence on job creation, Geopolitics, innovation, entrepreneurship, trade and inclusive economic growth.